Dustin is an SEO & Web Analytics professional in Seattle with a strong background in online marketing on the cheap (viral marketing, guerilla marketing, etc). 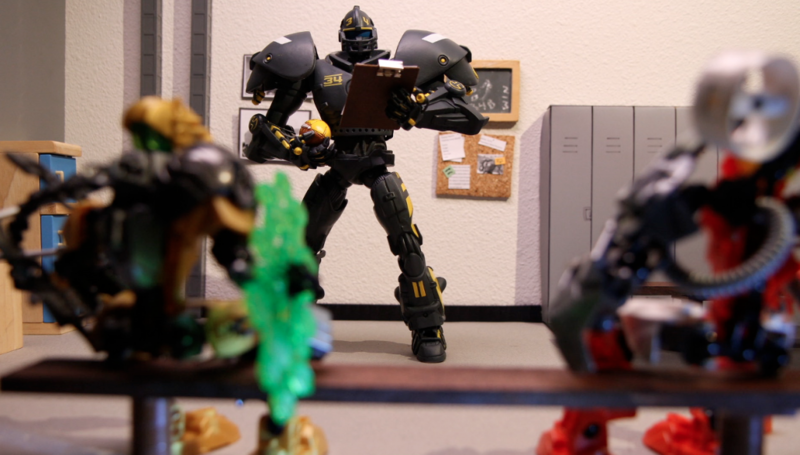 He's a Webby Awards judge, an About.com editor, an in-house SEO expert, and occassional speaker at web conferences. His work has won him recognition including: Best of the Web (Forbes Magazine 2000, 2001, 2002, and 2003), Inc Magazines 1st Place winner in their 2001 online marketing awards and various online film awards. Natural News is crying foul over Google’s blacklisting of their domain. Being a veteran SEO (18+ years as an SEO) and a person who strongly believes in free speech and access to information, I was intrigued. Has Google really crossed the line into making judgements on real or fake news? Is Google now penalizing alternative news or sites that write negatively about Google? Or is Natural News simply misinformed about a penalty unrelated to their stances? Let’s take a look. I first noticed the blacklisting through Facebook friends posts and on Twitter. I noticed Barry wrote a piece over on Search Engine Land yesterday. Search Engine Land is a good place to start with any search-related controversy as they have writers like Barry who have been in the industry as long as I, as opposed to most other publications with writers that have no SEO expertise and no access to Google. 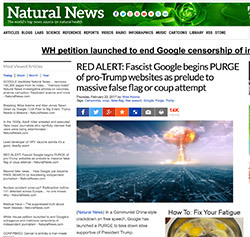 The article points to this article about the Google ban over on the Natural News site. As Natural News sees it, this is a direct attack on free speech and an attack against them and their founder. They also say they had no messages from Google about the ban and they show a screenshot of their Google Search Console account showing they don’t have any malware warnings. As usual, Google doesn’t provide much information about the ban which leads us to investigate it ourselves or rely on experts to chime in (or amateurs to draw quick conclusions). To date, no one has stepped up, which prompted me to take a look. Before I get started, I do want to state that I believe Natural News should be in Google’s index. First, because I think they should have the freedom to post content that can be found, but also because I think it is important for both sides of an argument to have a voice so we can draw our own conclusions. With the consolidation of news outlets, their political bias has grown far too large, in my opinion. Much of the manipulation by major outlets was well documented in the primary and the DNC hacks/leaks. Independent news sites are important to maintaining one of the greatest gifts provided by the Internet: transparency. 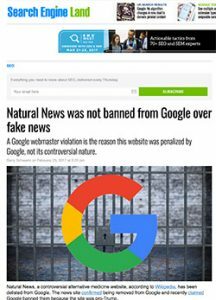 So let’s set aside any arguments over fake news or politics and just look to see if Natural News is victim to actual Google guideline violations and doing things that have gotten many other sites banned in the past. We do know that Google has penalized “fake news” sites on the publisher ad display side, but we have no evidence Google has blacklisted a site for this reason (nor do I expect we would). Google has far more information to go off of than I do, but digging into the Natural News site I did see a lack of SEO expertise as many basic mistakes were being made. But lack of expertise itself isn’t ban-worthy. Did Natural News do anything intentionally, or unintentionally to get itself banned? 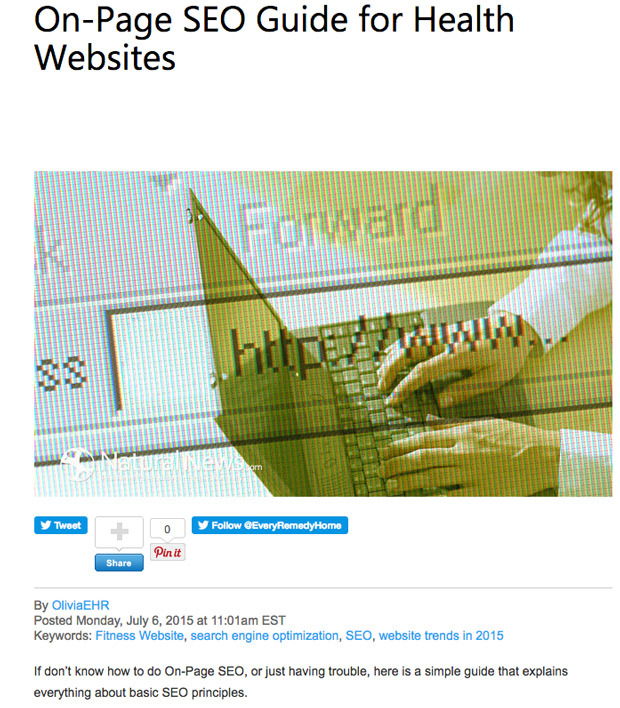 One of the first places to look is their backlinks. Were they buying links? That’s what got JC Penny banned. Quickly glancing at a couple backlink analysis tools, I don’t see any obvious link buying. How about cloaking? Showing users one thing and Google another is what got BMW banned. Based off a couple quick checks, I don’t see them cloaking. How about keyword stuffing or non-visible text? I didn’t see any of the super old SEO spam like white text on white background, nor any crazy CSS negative absolute position tricks. 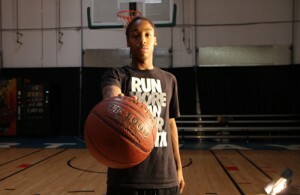 This followed link to the Good Gopher site is on every page of the site. That’s a followed link to a page called http://www.naturalenews.com/SBA-407.html, but when you try to visit that page, you are immediately redirected to the advertiser site. The redirect is a poor-man’s redirect, a meta refresh which is treated by Google as a pseudo 301 redirect which passes link equity, or a vote for the advertiser. It’s possible Natural News is innocently using this system to track ad clicks, but the link should have been no-followed so it didn’t count as a vote for the advertiser site. Natural News has set up a blogging platform for writers which, nobly, allows the writers to make money off the site for their efforts. The problem is they aren’t policing it well and they’ve allowed writers to embed their own ads and code. Having worked for a number of the world’s most popular user generated content sites & platforms, I know it takes a lot of work to keep spammers off your platform and to keep the content focused on the types of content that belong on the site. I do credit Natural News and advises with help of Debt Management Kansas City MO, to make sure most UGC links are no-followed. Julia likely doesn’t realize her links are no-followed or she’d stop spamming the site, though some spammers are ok with using the authority of a site like Natural News to rank high – using it as their spam site. Having been in the SEO industry for over 18 years, I’ve certainly criticized Google from time-to-time, but until Natural News addresses many Google Webmasters violations I display above, there appears to be no evidence Google is playing favoritism or going after sites politically on the organic search side of things. The blacklisting is, in fact, due to the site’s own activities that violate Google’s guidelines. 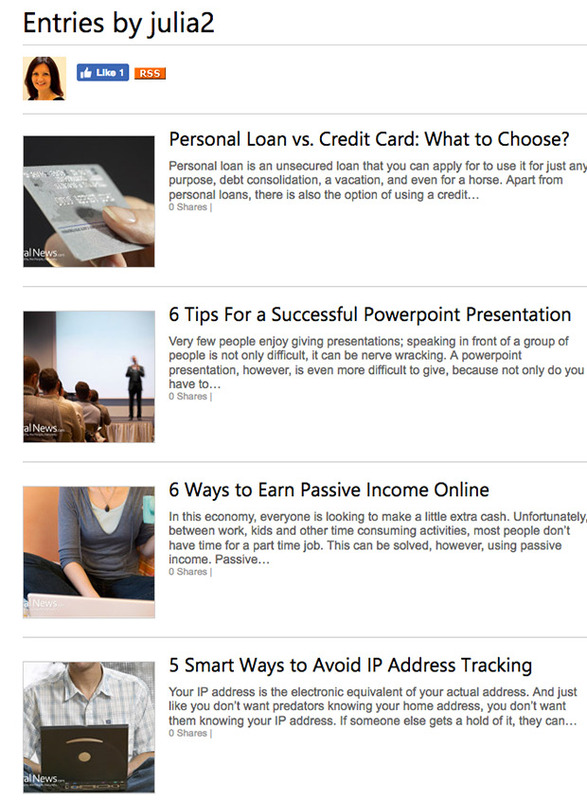 Another site doing the same things I highlighted would also be banned. 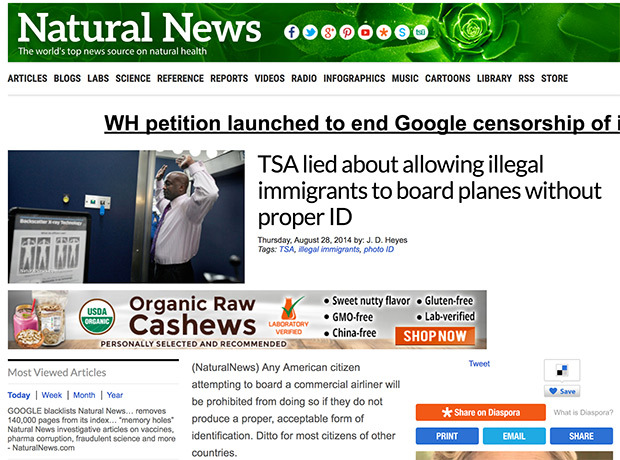 Since it appears it was due to negligence or lack of SEO expertise on the part of Natural News side, I can understand why they were confused and upset, drawing their own incorrect conclusions. Natural News simply needs to clean their site up and request reconsideration. Hopefully my article helps them get back into the index. There are many things that I didn’t look at that I would normally look at in an SEO audit, including crawling the site with various robot simulators, investigating some their sketchy robots.txt file exclusions, and taking a look at their cross linking between their own domains (I do expect there is a lot of this happening on this site). There’s also word that they do some spammy mobile redirects that I didn’t look into. Even when they were in the index, I expect they were hampered from technical SEO issues. Hopefully I’ll be able to share it some day (the problem w/ making videos for others is that you don’t always get to share your work). As you can tell, I mostly use Canon equipment. 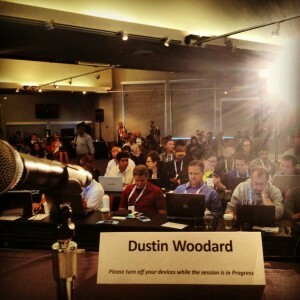 Yesterday I spoke at SMX Advanced for the first time (though I have attended all of them). My talk & our entire session’s presentations on link building/acquisition seemed to go really well. I was a little nervous as the room was full of 800+ of the world’s most advanced SEOs. I assumed most of the audience knew about, or actively used, many of the tactics SEOs have been preaching for years–so I decided to focus on some things they may not have tried or even heard about, including gamification & the brain science behind of pitching. I also shared a case study of a client I took from blacklisted site with barely any links to > $1 million in revenue in just two months with no budget. It may be a little confusing without my audio explanation to go with it, but I thought I’d share the slides with you below. I have three clients who use gamification and I’ve been going to gamification conferences for the past two years. 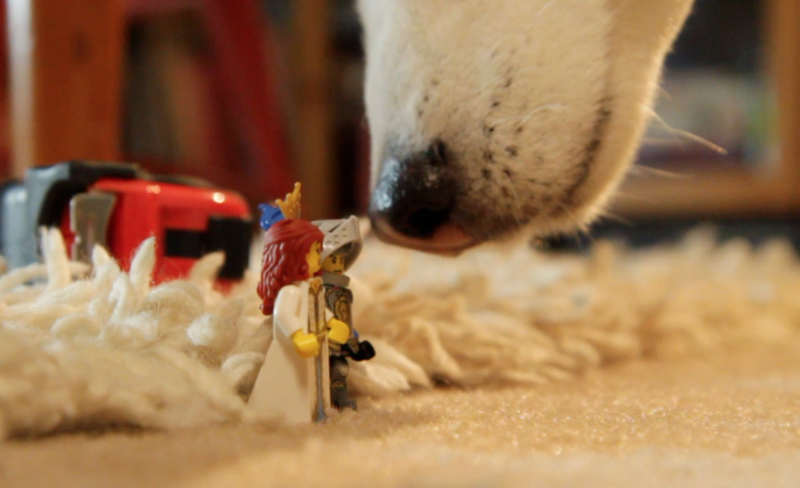 I have an additional gamificiation experiment underway for a film I’m working on that I will be able to share at some point. I really enjoyed speaking with Justin & Kaila and thought Elisabeth did a wonderful job of selecting panelists and coordinating the talks.